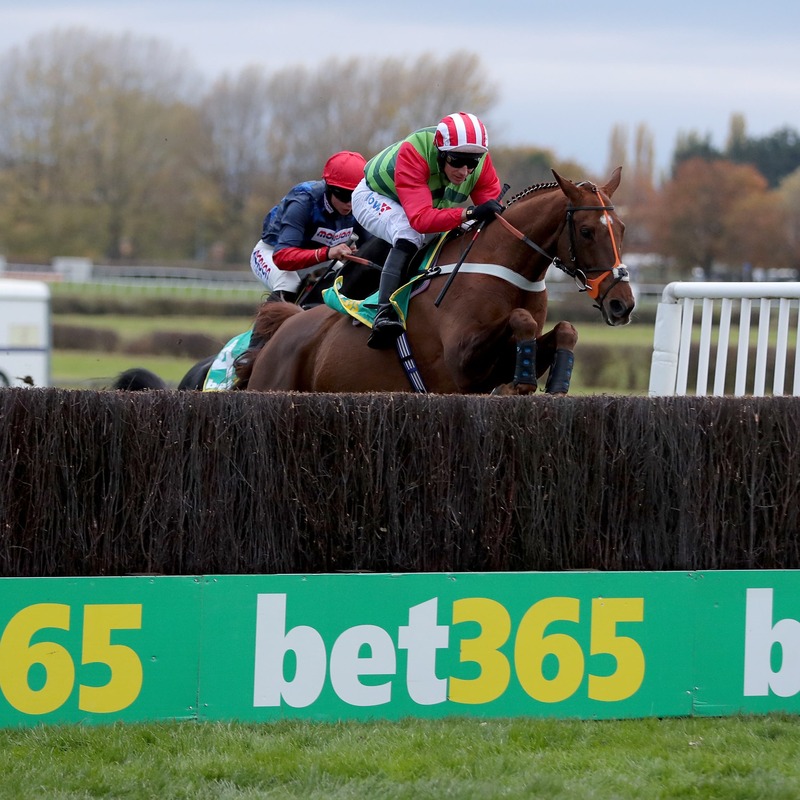 Definitly Red is the surprise name among 21 entries for next week’s Malcolm Jefferson Memorial Chase at Kelso. Should racing be back under way by then, depending on the consequences of the equine flu outbreak, there is a chance Brian Ellison’s Gold Cup hopeful may add some stardust to Thursday’s card. Winner of both his starts so far this season at Wetherby and Aintree, Definitly Red had been scheduled to just have another racecourse gallop. Ellison has not been caught up in the flu outbreak at his base in Malton, however. “We’re just carrying on as normal – we’ve not been affected,” said Ellison. “We’ve just put Definitly Red in to have a look – it might not be on anyway. “He’s fit enough to run if we want him to, and if it’s a small field we’ve now got the option. “We had been planning on a racecourse gallop – but what happens if everything is off? Black Corton, Calett Mad, Jannika, Lake View Lad and Jonniesofa – who has not been seen since December 2017 – are also among the entries. On the same card is the Timeform Morebattle Hurdle, in which Alan King has entered his classy chaser Sceau Royal. In the same Simon Munir and Isaac Souede colours is We Have A Dream, who could make the journey for Nicky Henderson. Paul Nicholls’ smart juvenile Quel Destin, stablemate Grand Sancy and Harry Fry’s Jolly’s Cracked It are among 17 possibles.